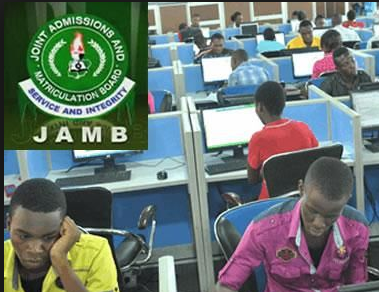 Information reaching our news desk this afternoon is that JAMB examination will be holding in May 2017. This is unusual but it's the truth and we advise JAMB candidates who wishes to take part in the 2017/2018 JAMB UTME to follow the JAMB UTME registration guideline to commence their registration when the form is officially made available on the JAMB official website. This delay in the examination date is something new and it will definitely cause delay of the 2017 JAMB result. "2017 UTME is scheduled to hold in May 2017. Actual dates will be announced soon. Beware of false dates and fraudsters."